Life is for pleasure. The highest pleasure is to grow. Up-Level Your Consciousness! 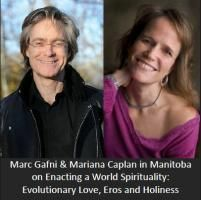 In this course, Dr. Marc Gafni takes you through a psychoactive process to up-level your own consciousness. By participating in this short course you will be directly participating in the evolution of consciousness which is the evolution of love. Your level of consciousness is the set of implicit organizing principles that create your worldview. These ascending levels or structures of consciousness have been mapped by extensive cross-cultural research done by leading ego-development scientists over the past fifty years. Marc walks you through a deep dive through eight levels of consciousness. You will be able to locate yourself at each level and then leap together with Marc to the next level. All the waking up work you have done in your life can wind up being almost a waste of time or worse if you do not also do the work of growing up. 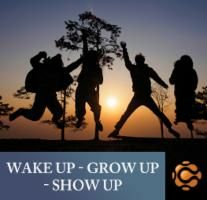 Wake up and Grow up are two pieces of transformational work that must both be done for either to be truly effective. This is your chance to get your growing work handled in a real way. This is an opportunity you do not want to miss. Dr. Marc – as everyone who has studied with him will attest – is wildly and brilliantly inspiring. Besides that he is warm, funny, poignant and human. You will love this little course. 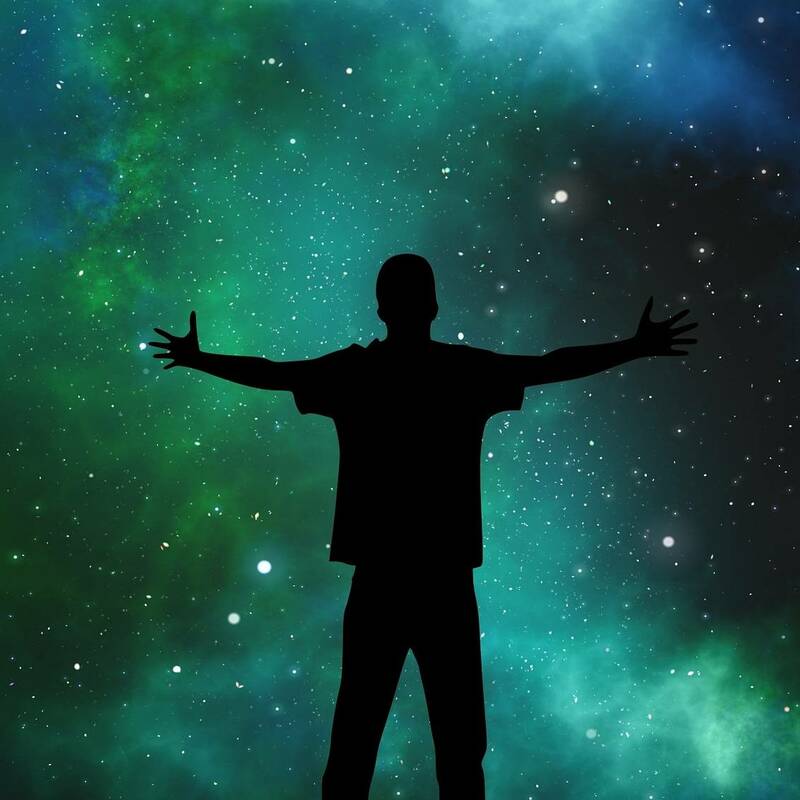 The Psychoactive Process of Growing Up to Higher and Higher Levels of Consciousness with Each Level or Stage Expanding Your Worldview and Your Capacity for Powerful, Effective Action. 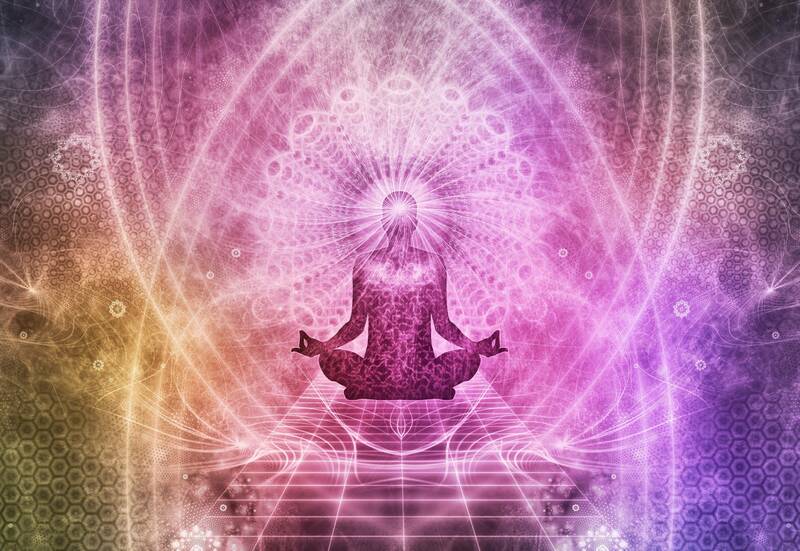 In other words, you evolve your own consciousness through learning the map of love’s evolution. Evolve the prism through which you see reality. Look at your own life as the evolution of love, tears, values, and consciousness. 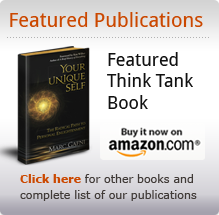 Develop significant and powerful new values that are in alignment with yourself at your current level of consciousness. 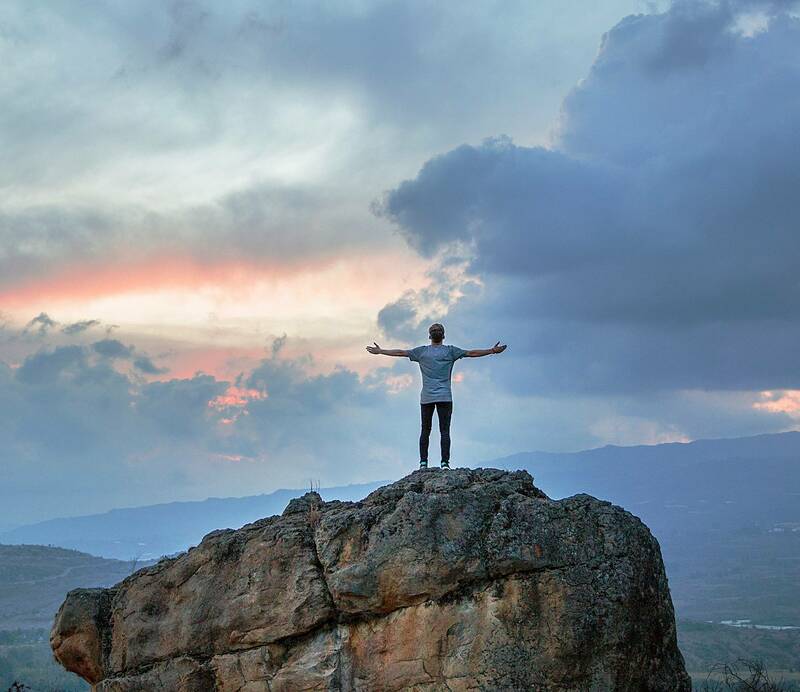 Become aware of several distinct Levels of Consciousness that live in you, that you need for your life, and that you do not now have true access to. Recognize these levels in yourself and in culture, charting the course of many of your life paths. Become aware of the healthy and shadow version of each level in you and in culture. See at least one practical situation in which knowing how to discern the shadow and light expressions of that particular level of consciousness will significantly up-level your consciousness and change your life. As a long line of evolutionary mystics have found by using the eye of spirit, all of reality is always evolving. That includes enlightenment and love. Our radical invitation is to share in this humbling insight – to Wake Up, Grow Up, Show Up and participate through your own transformation in the Evolution of Love. Experience the juicy cutting-edge dharma on what it means to up-level your consciousness. Dance and shine and yield to your awakening Unique Self, so you can share the unique greatness that is you, with each other and with the world! 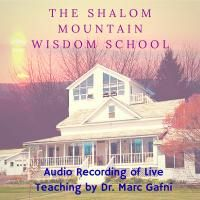 Enjoy the audio recording from our 4-day live Wisdom School from Fall 2014 on the same topic. 13 hour-long recordings allow you to dive ever more deeply into this unique psycho-active teaching.